Learn about the stars and watch a movie under them! Join us for one or both parts of this fun evening. Boys interested in joining Pack 151 are welcome to join us for this fun evening. 7:30 Pack Meeting begins with flag ceremony and awards presentation. Following those, Scouts will learn about telescopes and constellations, draw the solar system, and earn the Cub Scout Astronomy Belt Loop. 8:30 Pack Meeting ends. Playtime in the playground begins. E.T. the Extra-Terrestrial, Rated PG. About this movie. Popcorn and lemonade will be served. 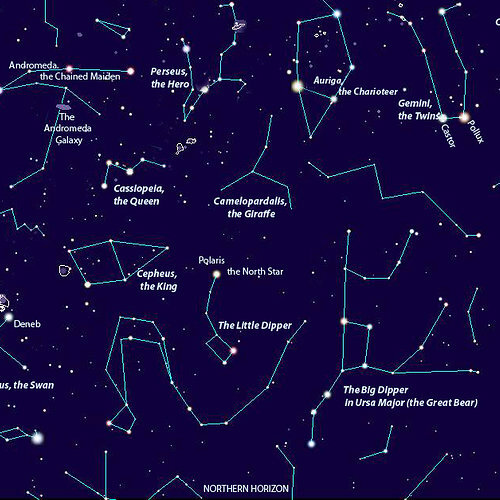 Following the movie we'll point out the North Star and some of the constellations. Bring along some bug spray, an extra layer, camp chairs or a blanket to sit on. The grass may be moist so a waterproop tarp might be a good idea too.